One of the key benefits of Lean is that teams are largely autonomous and self-organizing. The assumption is that every team member knows what is expected of them and when, and are able to work independently on tasks and deliver quality work with little oversight. However, this basic assumption of autonomy and self-sufficiency does not mean that they don’t require management. In fact, the Lean manager’s role as coach, educator, supporter, facilitator, and advocate is a complex and nuanced one, combining constant attention and awareness, with emotional balance and stability. When managing a lean team, the person in charge needs to encourage and facilitate the constant growth and improvement of each individual and work alongside them in the pursuit of perfection. The 5 principles of Lean management evolved in the manufacturing industry. Over time, they have proven to be effective in a broad range of applications, including service and knowledge work. Often the work is organized around the preferences or ideas of executives or shareholders, rather than the end customer. 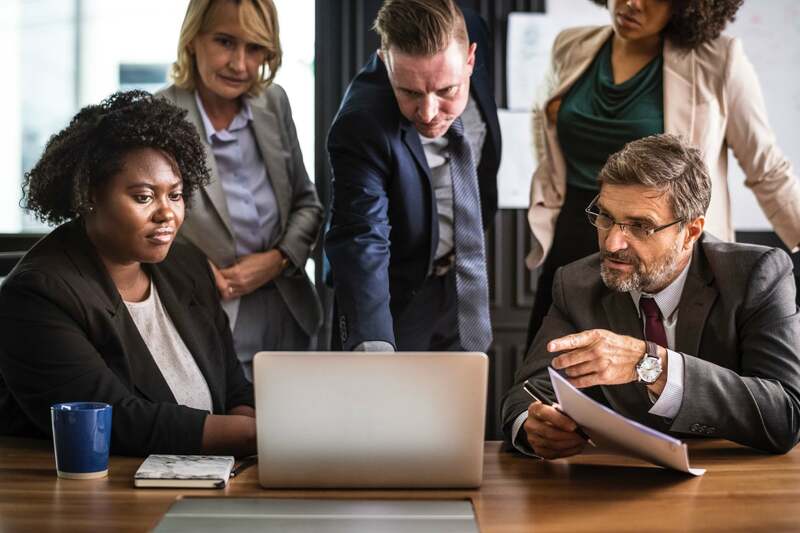 Where there is confusion about what value is and who the work is designed for, it can be difficult to enact the 5 principles and effectively manage a lean team. For example, this can easily happen when a product company is developing a new groundbreaking feature. If the executive suite or the product manager is confident that the market needs such a feature and decides to deploy it without testing the need by interviewing current customers, there is a fair amount of risk that customers won’t find it valuable and all the invested work will go to waste. Clearly identifying and articulating internal processes can be a time-consuming task. It’s important to get this information from front-line employees executing the work, rather than using processes described or defined by managers. It is your front-line employees who have the most insight about waste. 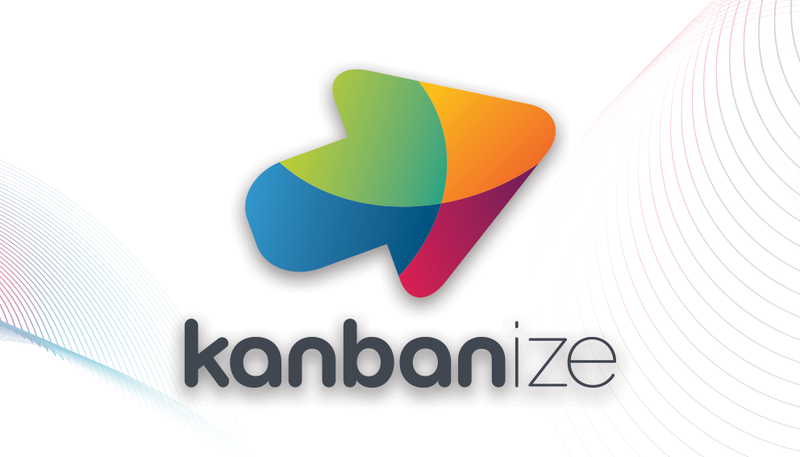 This is especially important for achieving continuous improvement of your workflow and perfecting your Kanban boards. Therefore, it is a good idea to do such activities collectively or at least put any potential changes up for discussion before implementing them. Once you’ve identified waste in the value stream, you can begin to refine processes to create a flow of work. Introducing tools like workflow automation to streamline functions and reduce redundancies, a Kanban system to visualize the workflow and identify bottlenecks, and designate roles and introduce accountability for approvals and sign-offs, will help to improve work sequencing and create flow. 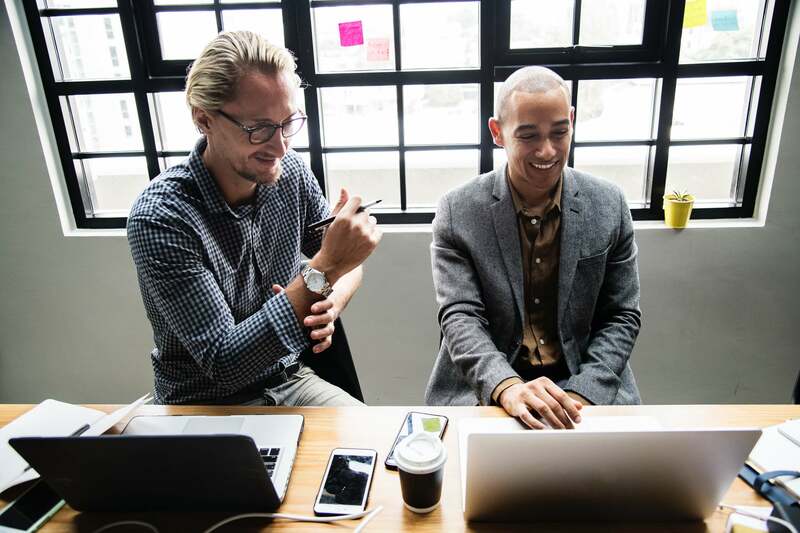 As a manager, you should constrain work-in-progress to maximize the effectiveness of the team and tighten flow so that work progresses efficiently through the system. You need to keep your team focused on as few tasks at a time as possible. This way they will be able to switch context less often and therefore deliver value to your customers in shorter time frames. As a wise man once said, “Multitasking is the opportunity to screw up more than one thing at a time”. Remain vigilant for possible process improvements and potential setbacks. You should define a set of metrics that you want to improve and keep a close eye on them. For example, if you want to achieve more frequent delivery to the market, you should monitor the lead time of each order and the cycle time of the assignments that consist it in order to spot areas to improve. Learning how to put the 5 principles into practice is the groundwork you need to lay down before being able to make the most of lean management. Consider how you can put them to good use and don’t be afraid to experiment. In the following article, I’ll explain the characteristics of an effective lean team. You’ll be able to dig into one of Toyota’s pillars of success – leading with respect and explore the Coaching Kata. To make sure you don’t miss it, subscribe to our blog and stay tuned! 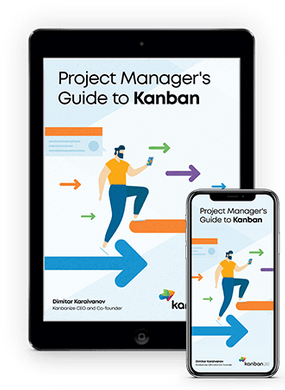 This entry was posted in Lean Management, Lean Product Development on June 11, 2018 by Alex Novkov.